At Paul Beath Dental we are highly committed to prevention and taking an active approach to your oral health. We don’t want you to suffer pain or need to undergo costly and invasive procedures, which is why we do our very best to work with you to keep your teeth and gums healthy for life. If you’re a smoker, a diabetic, have high blood pressure, your parents had gum disease, or you have poor health in general, then you are more at risk. However, that doesn’t mean that you are off the hook if you don’t fit into the above categories. 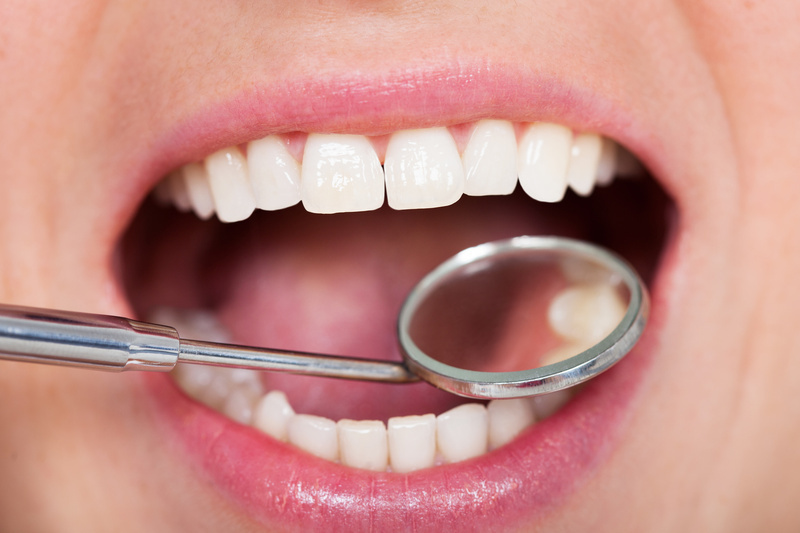 The team of Newcastle dentists at Paul Beath Dental have compiled a list of easy to follow tips to help get and keep your healthy gums in tip top healthy condition, see below. Periodontal disease can be serious and lead to significant bone loss around your teeth and, ultimately, loss of your teeth. The problem is it’s painless in the early stages. Unless you are diagnosed early and start taking steps to manage the disease, it can be hard and expensive to control. The Newcastle team at Paul Beath Dental in Merewether are here to help you to achieve and maintain healthy teeth for life!